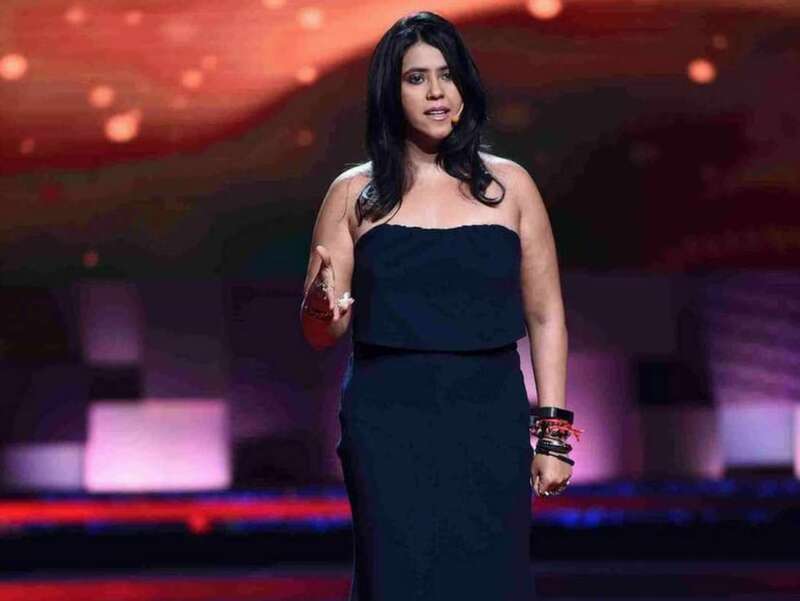 Ekta Kapoor is all set to return with a new show titled Home. The new show has been inspired by real-life events and depicts the incidents in the lives of families who are given a house eviction notice out of the blue. The show is directed by Habib Faisal, and stars Annu Kapoor, Supriya Pilgaonkar, Amol Parashar Parikshit Sahani and Chetna Pande in lead roles. Ekta, who is producing the show, according to a report in The Indian Express, said, "Sometime back, my father shared with me about a housing complex that was being pulled down. He told me that while it wouldn’t matter to most of us, the people there would be left homeless overnight. The story stayed with me for a long time. I discussed it with Neeraj (Udhani, writer) and in no time, we had a script ready. I think the issue of illegal constriction and eviction is a very Indian problem. It doesn’t happen anywhere in the world. So this show is about India and for India." Talking about why she decided to turn it into a web show and not a movie, Ekta said she understands there is no space for the middle class on the web, but she wanted to make Home for ALTBalaji. Ekta also revealed that Home has neither shocking nor edgy elements, something she has been known for. According to Ekta, Home is a simple story, but also an important one. Home will start streaming on ALTBalaji from 29 August.